With yesterday's award ceremony, the newly initiated industry event European Work in Progress Cologne (EWIP) is drawing to a successful close. 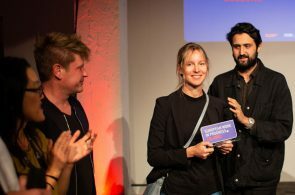 Yesterday evening, this year's international industry jury (Jonas Dornbach, Olimpia Pont Cháfer, Aistė Račaitytė, Pernille Munk Skydsgaard) announced the winners of the 22 film projects presented. 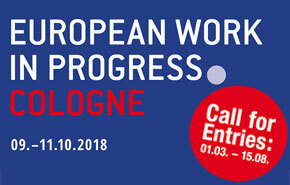 The preparations for the first edition of European Work in Progress Cologne (October 9-11, 2018) embedded in the 28. Film Festival Cologne are in full swing. Film projects from all over Europe have been submitted and entries are still possible until August 15, 2018. 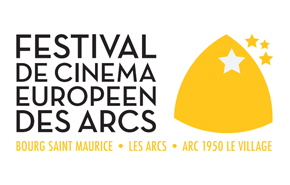 Les Arcs Coproduction Village is Les Arcs European Film Festival’s professional events, dedicated to the independent European film industry. Submission's deadline is extended to September 30, 2017. The Other Side of Hope" is the best film of the past year, according to the International Federation of Film Critics (FIPRESCI). 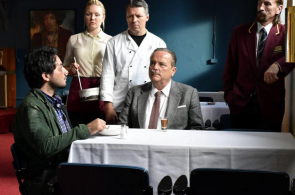 Aki Kaurismäki will receive the "FIPRESCI Grand Prix 2017" during the opening ceremony of the San Sebastián International Film Festival on September 22. 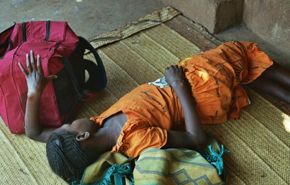 The newly founded film distributor Juno Films will sell the award-winning documentary "Cahier Africain" by director Heidi Specogna on the North American market. The Cologne-based Rushlake Media licensed the documentary, and cooperates with Juno Films to bring selected projects to the market worldwide. 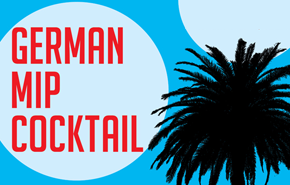 300,000 cinema-goers have seen the Film- und Medienstiftung NRW-backed comedy „Toni Erdmann“ by Maren Ade after running for only three weeks in the German cinemas. This was reported by NFP marketing & distribution. Seven days into the 69. 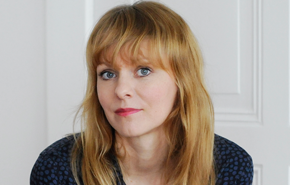 Festival de Cannes and still everybody is talking about Maren Ade's NRW-funded competition film "Toni Erdmann". At the press screening the audience broke into spontaneous applause. 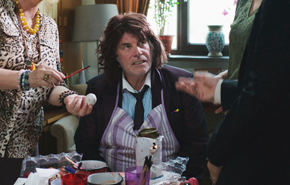 The Filmstiftung-supported international co-production „Toni Erdmann" by Maren Ade, with Sandra Hüller and Peter Simonischek in the leads, will have its world premiere in the Competition of the 69th Festival de Cannes.